KeepOut is the first crime diversion scheme to be delivered by dedicated teams of serving prisoners – managed by civilian staff inside UK prisons. Prisoners are trained by KeepOut staff to facilitate intervention programmes for low, medium and high risk young people and divert those between 13 and 18 who are either at risk of entering the criminal justice system, or are already involved in criminal activity. The programmes are designed to change attitudes and behaviour in relation to personal responsibility, victim awareness, consequences and drug/alcohol use. In addition there are specific interventions aimed at addressing carrying knives/weapons, gang involvement, shoplifting, and joint enterprise. The programmes range from a one day intervention aimed at young people who are low risk to a eight session programme over at least six weeks (New Chapter) aimed at young people assessed at medium to high risk. Young people from Surrey who have been identified to be at risk of offending attend either HMP Coldingley or HMP Send. KeepOut has developed long standing positive relations with schools, pupil referral units, voluntary sector youth providers and the youth support service within Surrey who use KeepOut workshops as an intervention. 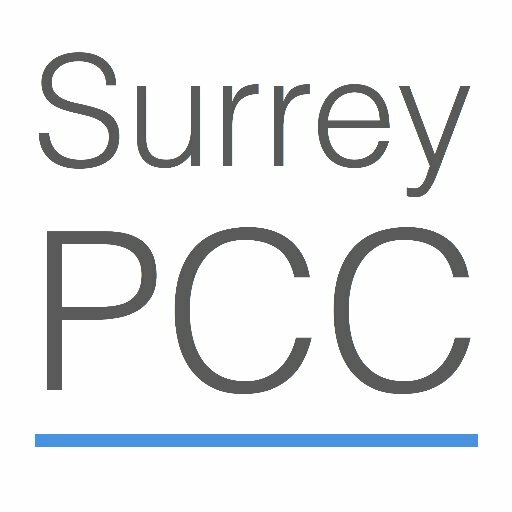 For 2016/17 the Office of the Police and Crime Commissioner has provided funding of £27,500 to deliver the project across Surrey. This money will support interventions for 100 young women and 175 young men.